The popular fitness app MyFitnessPal has suffered a data breach that has affected the accounts of an estimated 150 million users. The company behind the food and nutrition application, Baltimore-based Under Armour Inc., has issued a press release in regard to the unauthorized acquisition of user data. 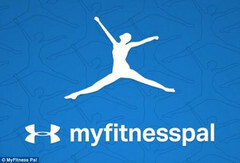 The hack apparently took place in February, with MyFitnessPal workers noticing the breach on March 25. 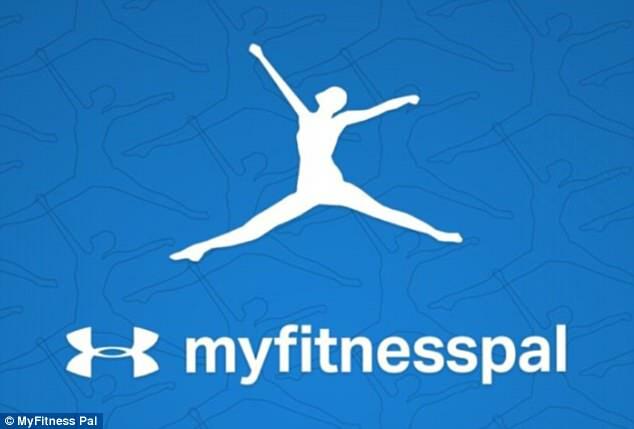 Under Armour, the sporting accessory and apparel giant, has announced that one of its properties, MyFitnessPal, has been affected by a data security breach. According to the company’s press release, the hack occurred in late February, but it took some weeks for employees to become aware of what had happened. The press release states that “approximately 150 million user accounts were affected by this issue.” It is believed to be one of the largest hacks ever reported. The American company has been swift to engage in damage-limiting exercises since becoming aware of the situation, including sending out a press release and contacting affected users. Under Armour has also stated that the firm “is working with leading data security firms to assist in its investigation, and also coordinating with law enforcement authorities.” The hack apparently only involved access to usernames, emails, and hashed passwords, meaning that payment data and information held in regard to government-identifiers has not been affected. Regardless of Under Armour’s measures, the hack did have a negative financial effect on the company. The firm’s share price fell by 4.6% after the data breach was announced. For an organization that has reported revenue of nearly US$4 billion, these kinds of hacks are something to be concerned about. BALTIMORE, March 29, 2018 /PRNewswire/ -- Under Armour, Inc. (NYSE: UA, UAA) today announced that it is notifying users of MyFitnessPal - the company's food and nutrition application and website - about a data security issue. On March 25, the MyFitnessPal team became aware that an unauthorized party acquired data associated with MyFitnessPal user accounts in late February 2018. The company quickly took steps to determine the nature and scope of the issue and to alert the MyFitnessPal community of the incident. Additional information about this issue is available at content.myfitnesspal.com/security-information/FAQ.html. Some of the statements contained in this press release constitute forward-looking statements. Forward-looking statements relate to expectations, beliefs, anticipated events and similar expressions concerning matters that are not historical facts, such as statements regarding our ongoing investigation and the findings thereof. In many cases, you can identify forward-looking statements by terms such as "may," "will," "should," "expects," "anticipates," "believes," or the negative of these terms or other comparable terminology. The forward-looking statements contained in this press release reflect our current views about future events and are subject to risks, uncertainties, assumptions and changes in circumstances that may cause events or actual activities or results, to differ significantly from those expressed in any forward-looking statement, including the discovery of new or additional information and other developments that may arise during the course of our investigation. Although we believe that the expectations reflected in the forward-looking statements are reasonable, we cannot guarantee future events, results or actions. Readers are cautioned not to place undue reliance on these forward-looking statements. A number of important factors could cause actual results to differ materially from those indicated by the forward-looking statements, including, but not limited to those factors identified in our Annual Report on Form 10-K for the fiscal year ended December 31, 2017 in Item 1A. "Risk Factors". The forward-looking statements contained in this press release reflect our views and assumptions only as of the date of this press release. We undertake no obligation to update any forward-looking statement to reflect events or circumstances after the date on which the statement is made or to reflect the occurrence of unanticipated events.